Retro 70s Fashion African American Woman Driving In Gold Seventies.. Stock Photo, Picture And Royalty Free Image. Image 20281094. 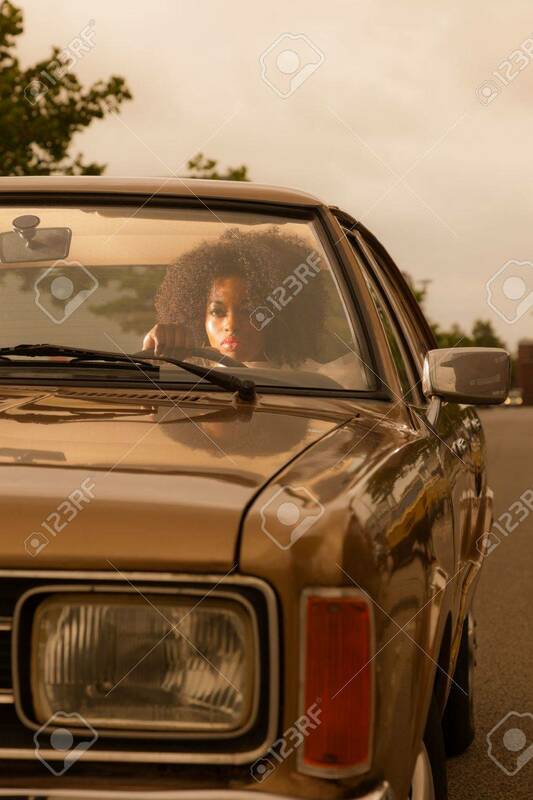 Stock Photo - Retro 70s fashion african american woman driving in gold seventies car. Retro 70s fashion african american woman driving in gold seventies car.